Tekken Tag Tournament If you’ve stayed away from the Tekken series for a long time, Tekken Tag is a very warm homecoming, delivering the same solid gameplay that Tekken fans crave in large doses. The Tekken series has always stood as a set of console games that went above and beyond their arcade counterparts. From additional characters to completely new modes, the series has always tried to add something that the arcade games lacked. Tekken Tag Tournament, at first glance, is the most dramatic upgrade over an arcade Tekken game to date. The graphics have been given a huge boost, similar to the upgrade that Namco’s weapon-based fighter, Soul Calibur, received when it hit the Dreamcast last year. Plus, new modes have been added. But does the series capture the same magical feeling that made the previous Tekken games such smash hits? Most definitely. Tekken Tag Tournament serves as an upgrade to Tekken 3, adding a few new moves along the way. Fighters that had appeared in Tekken 2 but were missing from Tekken 3 have been brought back as well, and most of them have lots of new moves to help balance them with the more powerful Tekken 3 fighters. Finally, the game is now fought in the same tag-team style as Capcom’s versus series of fighters, so you can switch between two different characters at any time. Tekken Tag rounds end after only one of the two fighters have been defeated, rather than letting the battle continue as a one-on-two affair. An option that let you configure this would have been nice. 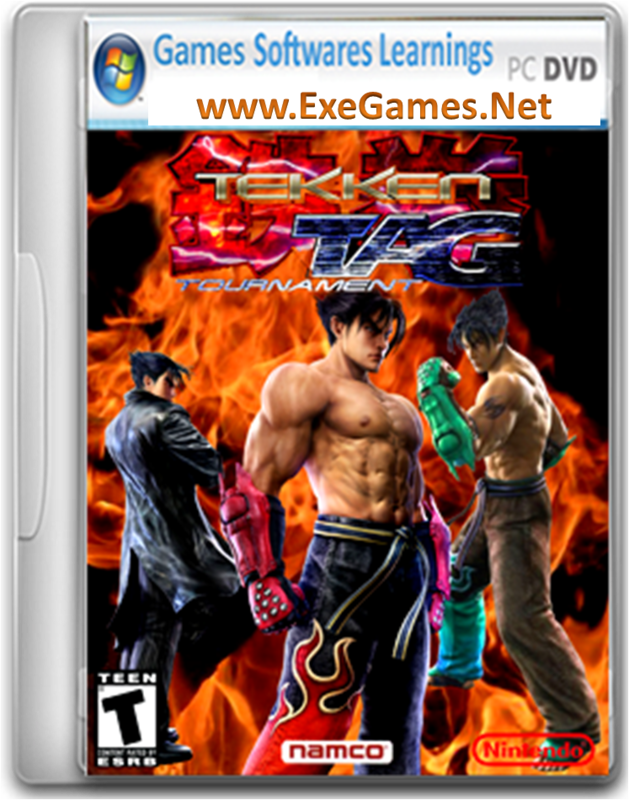 Aside from the standard tag-battle arcade mode, there is also a one-on-one mode, that makes Tekken Tag Tournament more like the previous Tekken games, as well as the standard team battle (though it is now a tag-team battle), time attack, and survival modes. Unlockable modes include a theater mode, where you can watch all of the game’s endings; a gallery mode, which lets you pause the game at any time and snap a screenshot of the action that is saved to your memory card for later viewing; and Tekken bowl mode, a bowling minigame that lets you hit the lanes and toss glimmer globes at Heihachi-headed bowling pins. Each character has a different bowling style that affects speed and control. The character endings, with the exception of the game’s final boss, are rendered using the game engine. This presumably saved time during the game’s development. As a result, they’re short, mostly meaningless, and decidedly less than impressive. By comparison, the prerendered intro and the final boss’ prerendered ending are simply incredible pieces of footage. In Japan, the TV commercial for the game is simply an abridged version of the game’s new intro movie. Very striking stuff.